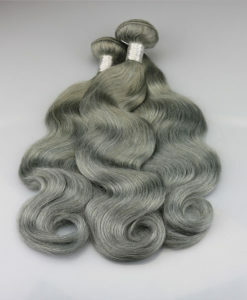 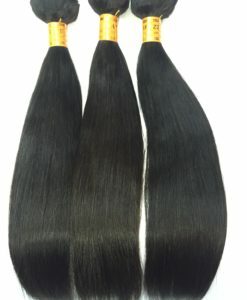 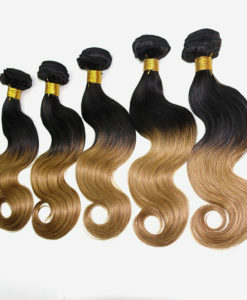 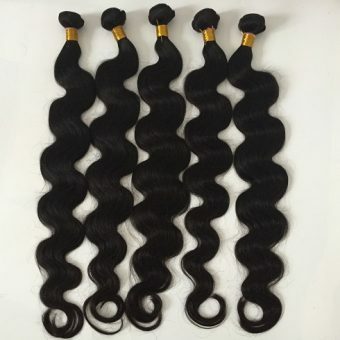 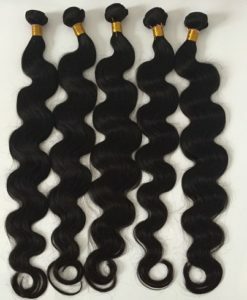 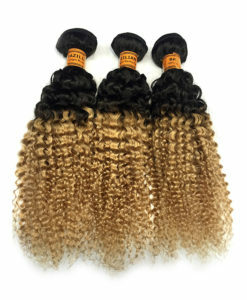 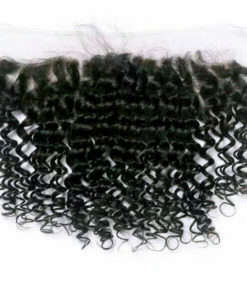 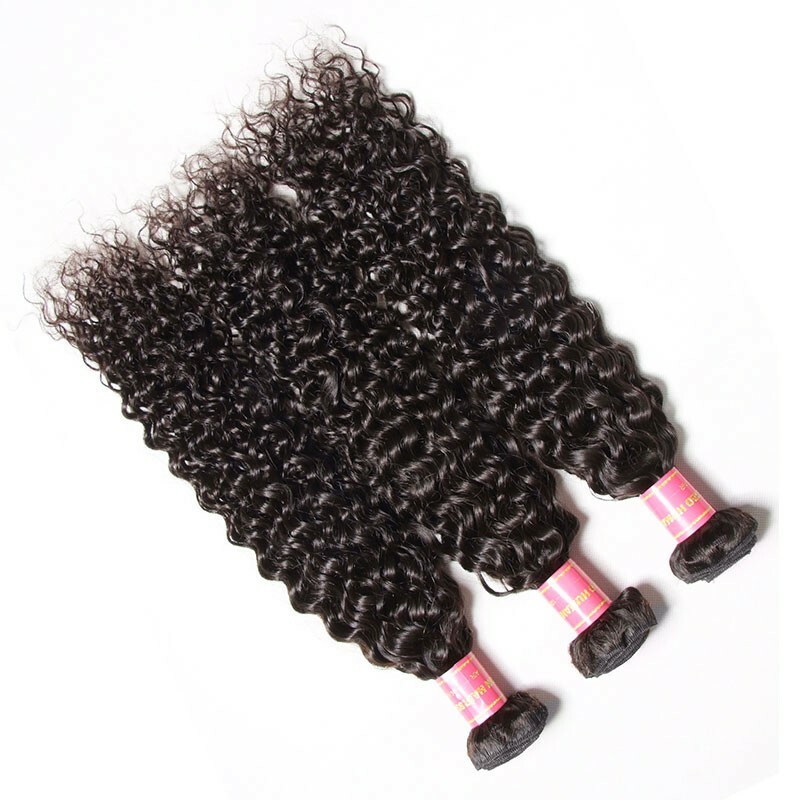 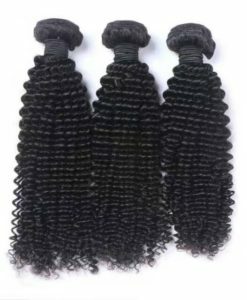 Our Brazilian loose curl extensions are so soft and luxurious. 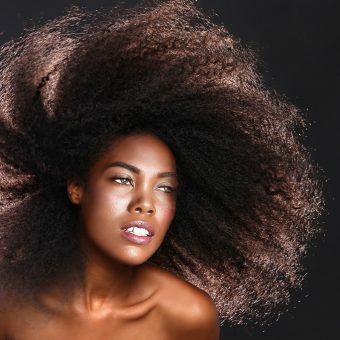 Tired of hair that doesn’t last and tangles? 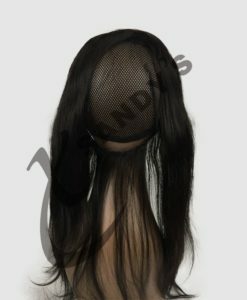 Well, this is the hair for you.